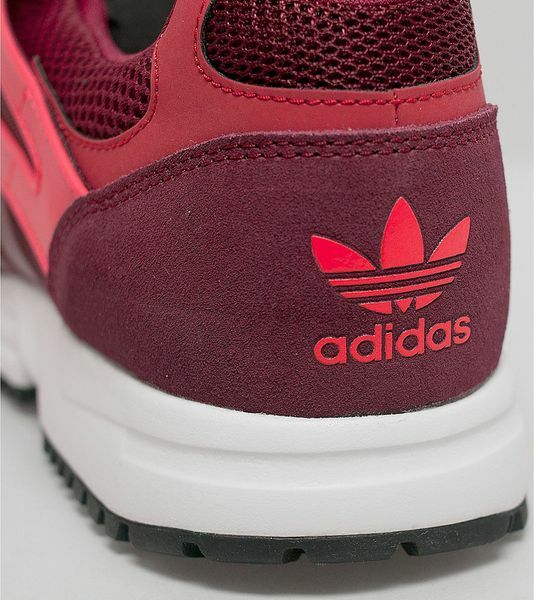 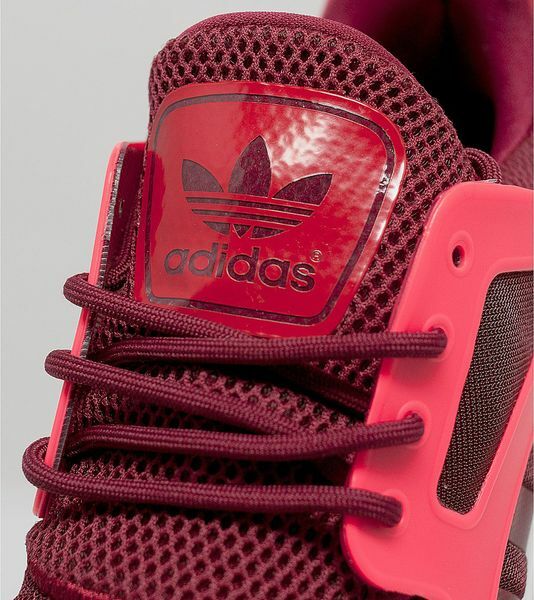 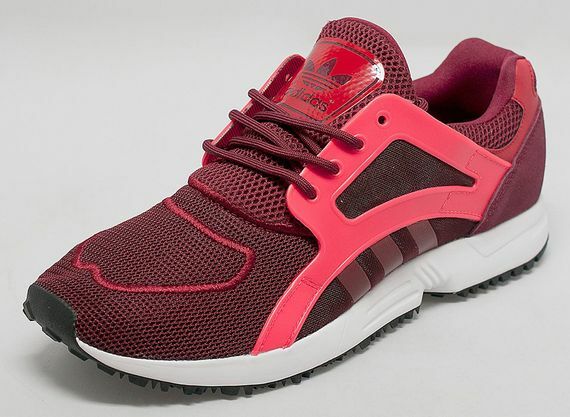 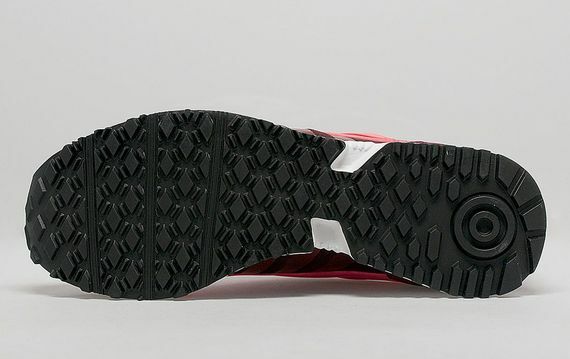 The latest from adidas sees the Racer Lite getting the burgundy treatment, and if you’re into tonally tinted kicks these are right up your alley. 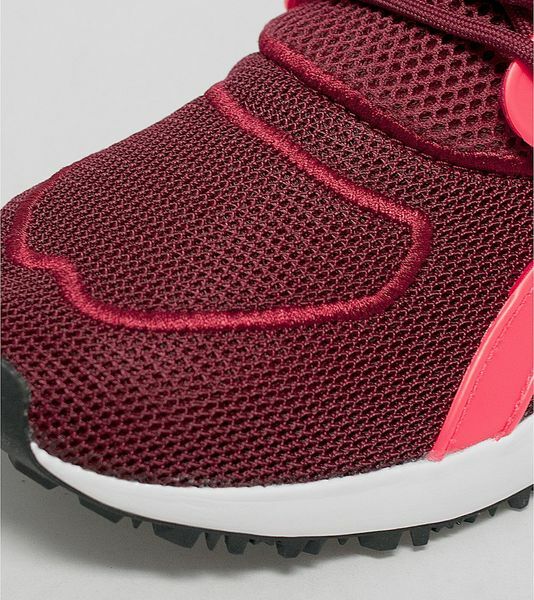 The suede and mesh combo, along with some crucial plastic support, soaks up the burgundy and red colorway with ease, all the while sitting gently atop a white midsole and black outsole. 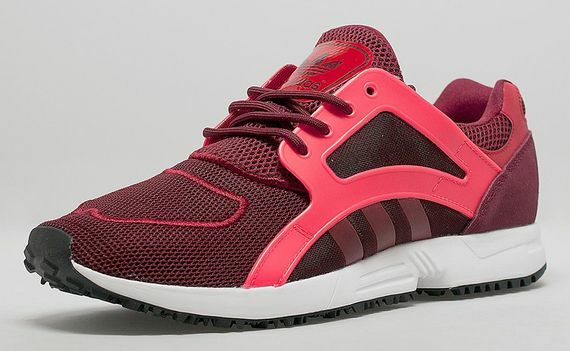 These simple stunners are up for grabs now, don’t miss out.